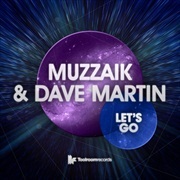 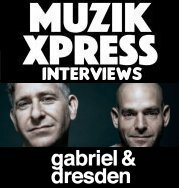 As winter party season peaks, it’s warm & chunky cuts that are needed to drive their way through a heaving dance floor - and they don’t get much bigger than ‘Let’s Go’ courtesy of Muzzaik and Dave Martin! 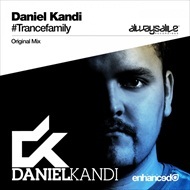 Daniel Kandi is ready to start 2013 with his brand new single #Trancefamily! 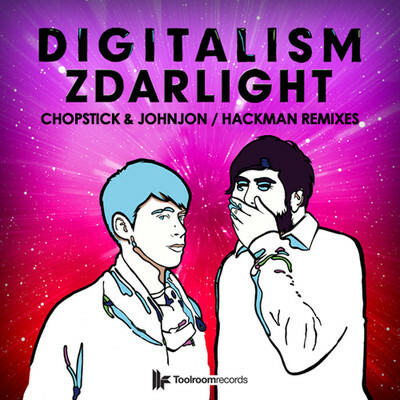 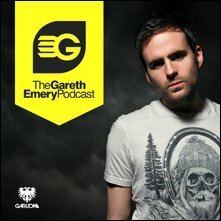 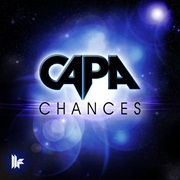 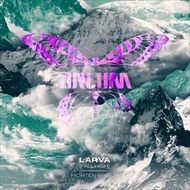 Toolroom Records rounds off 2012 with the debut release from Capa and presents their first release of 2013! 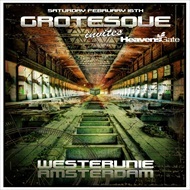 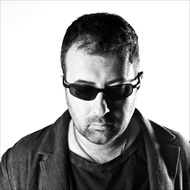 Dave Clarke rounds off 2012 in great style, presenting a new remix for Octave One and celebrating NYE at Fabric! 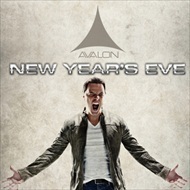 Darin Epsilon To Debut On Renaissance/Hope Recordings headlining White Wonderland New Years Eve event! 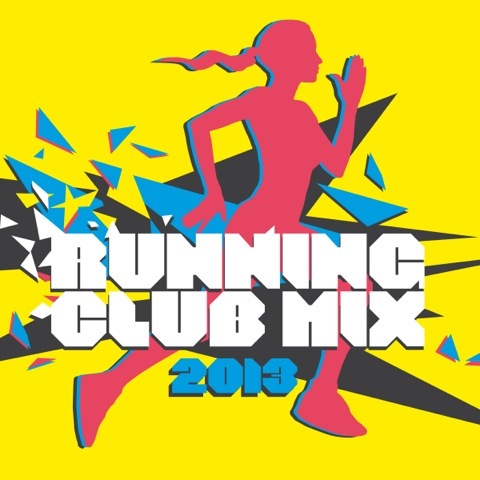 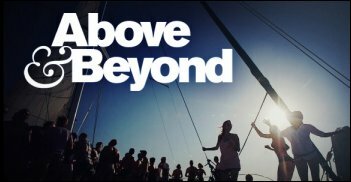 New State Music sprint into the New Year with Running Club Mix 2013, a fast pace mix of cutting edge dance tracks and club classics, giving you a head start in your quest for January fitness!